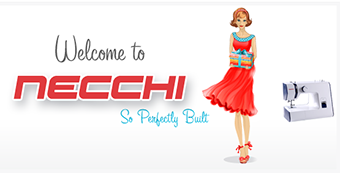 NECCHI sewing and embroidery machines made by Janome. embroidery thread, needles, scissors, and other sewing notions. replacement parts or detailed user instructions? We've got what you need right here. can help you find the product that is right for you. happily stand behind all our work! Don’t buy a vacuum from just any company. Call Chucks Sewing & Vacuum Cleaner today for vacuums that last: (772) 794-0101. Click here and click on the "Review this business:" stars to leave a review. Our mission is to provide the highest quality vacuum at a price to fit every budget. specializes in all things clean. 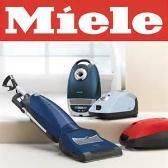 Vacuum cleaning equipment, vacuum supplies, and vacuum repairs. value for your particular needs. Wherever you bought your Vacuum - We will repair it!! 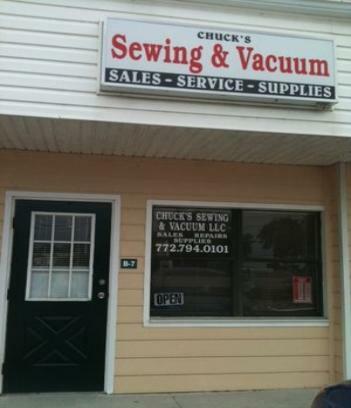 ​​​Chucks Sewing & Vacuum Cleaner offer's Free estimates on all vacuum repairs. allergy and asthma sufferers, and for all of us. Beach and Indian River County area and beyond. Join our thousands of satisfied customers today.